Mr. Burkett is growing a family law practice while maintaining a general practice in both commercial/business transactions, and general litigation matters. 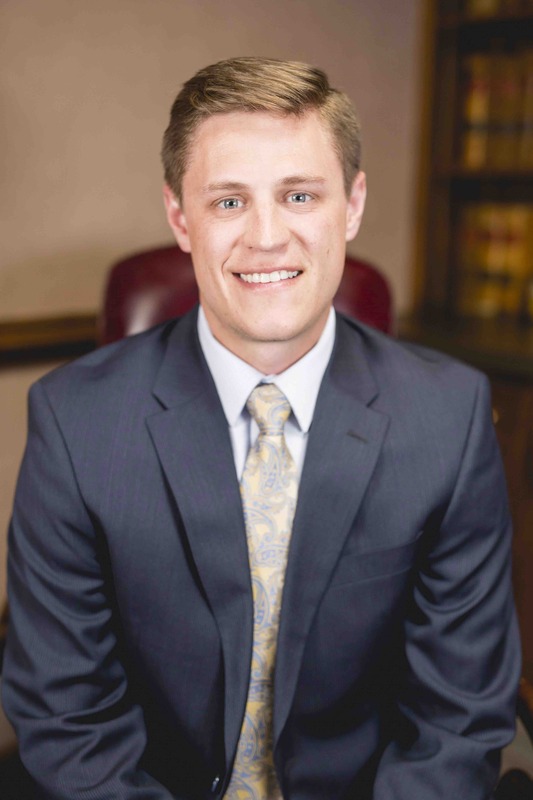 He is a member of the Texas Bar, Lubbock County Bar Association, and Lubbock County Young Lawyers Association. Prior to enrolling at Texas Tech University School of Law, he earned a Bachelor of Science in Political Science and a business minor from Texas Christian University. While attending law school, he clerked at McWhorter, Cobb and Johnson, LLP, was a member of Phi Delta Phi International Legal Honor Society, and competed in moot court competitions. Mr. Burkett officially joined the Firm as an associate in 2016. Family law, commercial/business transactions, and general litigation.